Coals to Newcastle: The New Mastersounds, from Leeds to New Orleans released starring the UK funk band phenomenon, The New Mastersounds. SANTA MONICA, CA– (November 1, 2011)- GoDigital Media Group, a leading entertainment media distribution and marketing company, announced today the release of the indie film, “Coals to Newcastle: The New Mastersounds, from Leeds to New Orleans” on iTunes. The title is a music documentary shot on location in Leeds, UK and New Orleans, LA, with live performances and commentary from several New Orleans master musicians. “Coals to Newcastle,” created by Marca Hagenstad and Aaron Dunsay, screened in fifteen festivals in five countries. 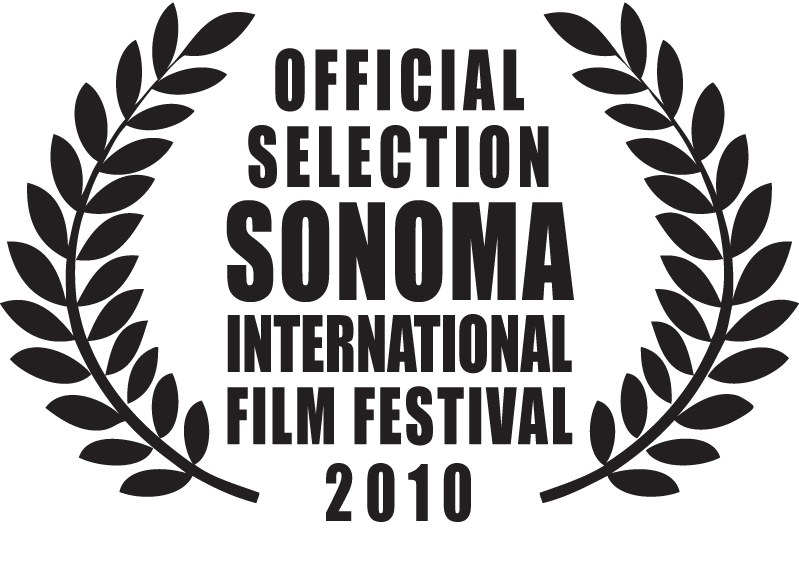 Its world premiere was the first documentary to hold the coveted Opening Night screening at the Sonoma International Film Festival, and it received the Top Prize at the 2011 Cinema on the Bayou Film Festival in Louisiana. GoDigital is an industry leader for the monetization of movie, television, and music assets in the digital space. Nearly 500 million homes around the world can access GoDigital content on dozens of digital retail platforms including iTunes, Amazon, Netflix, and Hulu. GoDigital Media Group is headquartered in Santa Monica, California. Aaron earned a degree in Film Studies from the University of Pittsburgh in 1999 and has been active in film production ever since. Marca Hagenstad studied film at the Documentary Cinema Institute in Denver and created Colfax Productions in 2004. Their passion for filmmaking and New Orleans were able to make “Coals to Newcastle,” their first completed film, possible.